My youngest is absolutely dinosaur crazy right now! 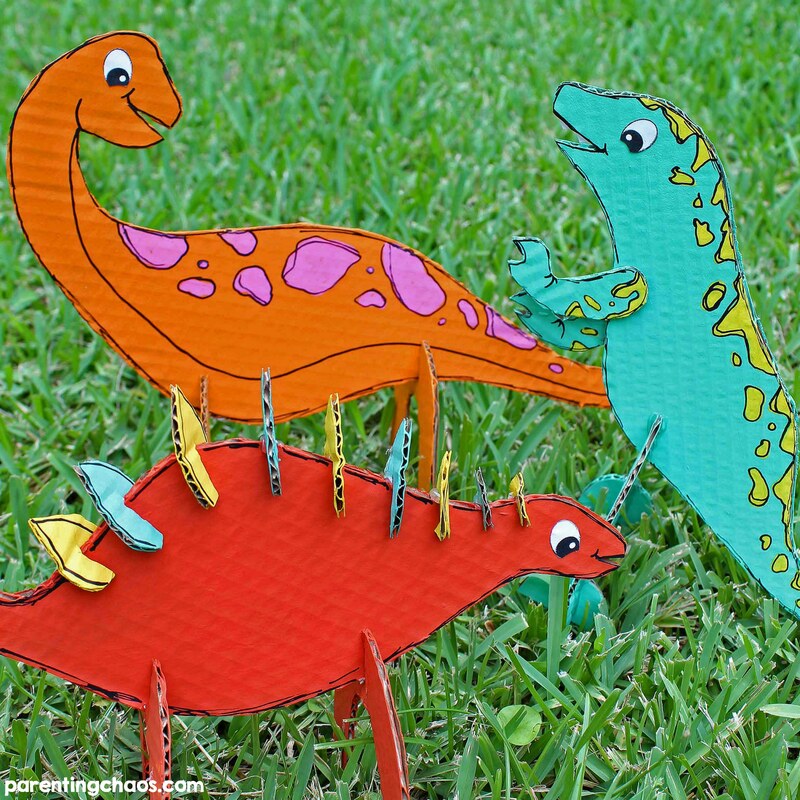 These fun Cardboard Dinosaur Crafts are a great way to build dinosaurs for pretend play! My son had an absolute blast making these cardboard dinosaurs. I think his favorite was exploring how to make a cardboard t-rex. 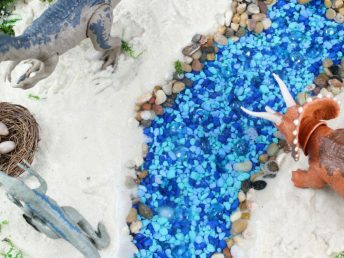 It was absolutely amazing to watch his mind go to work as he put the pieces of his dinosaurs together like a puzzle. 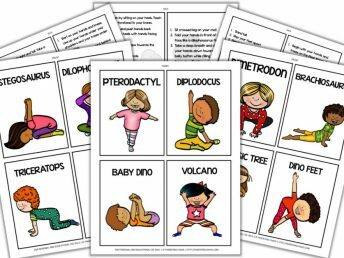 We also have this template you can snag and print out to help you in creating your dinosaurs! 2. Cut the templates out and trace them onto cardboard. 3. Cut the cardboard out. 4. Paint the dinosaurs with bright paint. Allow the paint to dry completely. 5. Add spots and detail with black paint. Allow the paint to dry completely. 6. Cut slits into the legs and spikes. 7. 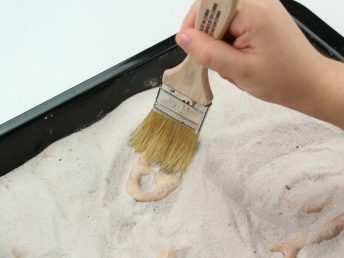 Assemble the dinosaurs and secure them with a dab of glue. Your dinosaurs are finished and ready for display, play or both. 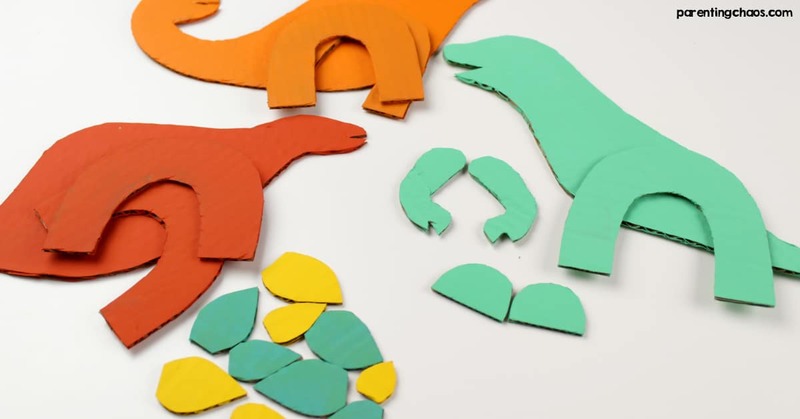 You could even use these cardboard dinosaurs in a sensory bin or small world! 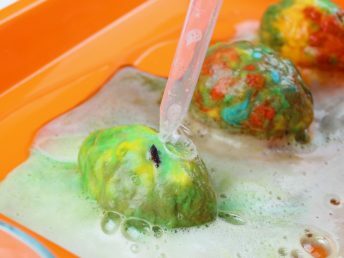 Note: Want to make these waterproof? 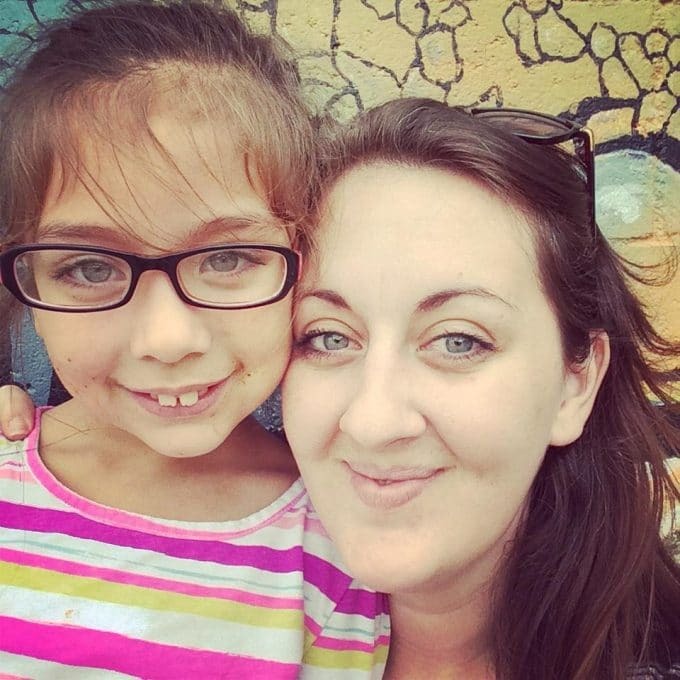 We love this simple hack for waterproofing cardboard! 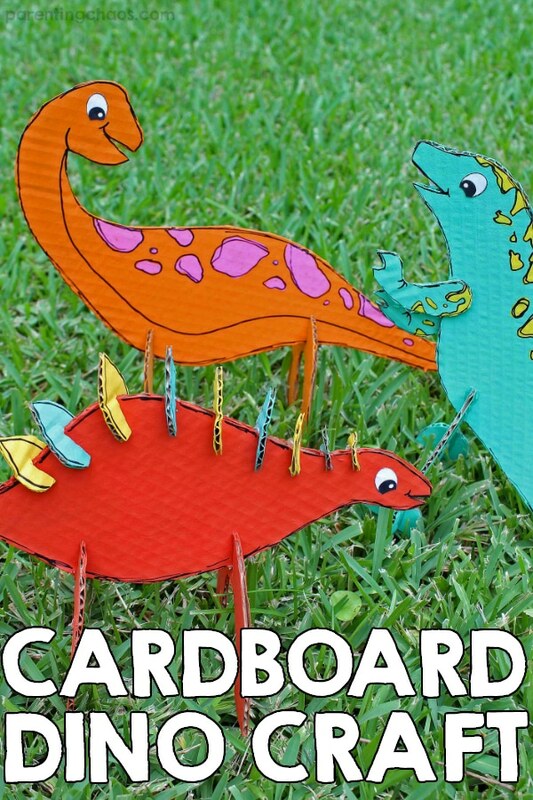 Not making this cardboard dinosaur craft right this second? Then pin this post so you can easily find it later!